The Essential Horse – Make your comebacks stronger than your setbacks. Continue Reading "Measuring, measuring, measuring!" Continue Reading "Collars, Line of Draft, Balance of Draft"
Continue Reading "Re-Training Mikey To Drive"
Continue Reading "Why the Hyperbike?" Continue Reading "Proper Driving – From Posture to Harnessing"
Fraser School of Driving – Our First Clinic! Continue Reading "Fraser School of Driving – Our First Clinic!" 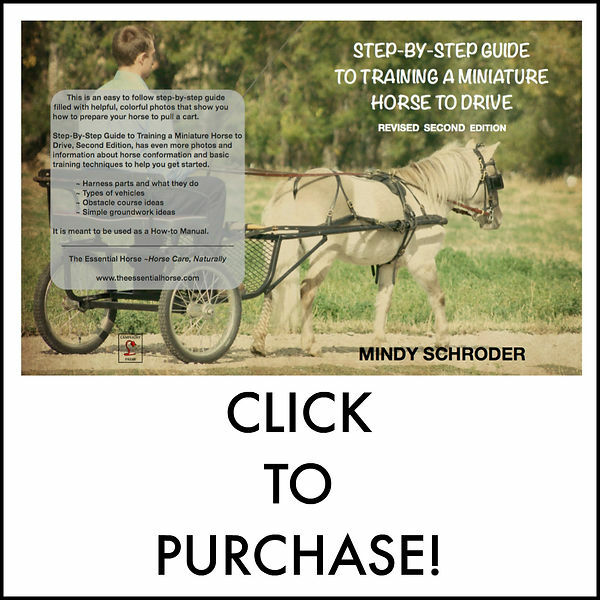 Continue Reading "Trailer Before & After"
Continue Reading "Miniature Horse Trailer"
Continue Reading "The Horsemanship Nutrition Course"
Continue Reading "Why Do I Use a Travois?" Continue Reading "Hyperbike Quick Hitch Attachment"